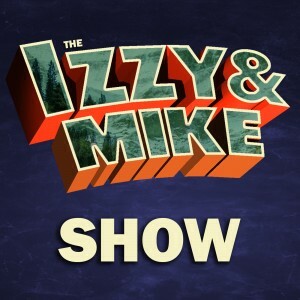 Welcome to the Izzy & Mike Show wherein my daughter and I will discuss all our favorite animations, from serialized cartoons to feature films, and maybe some other stuff too. We’re excited to introduce ourselves and the first bit of animated entertainment we want to cover, Disney’s Gravity Falls. We’re also thinking about covering Frozen, My Little Pony, and Adventure Time. Please join us and follow along as a dad strengthens his relationship with his daughter by talking about the shows they both enjoy while she seeks a little bit of internet fame. You can also find us on Facebook, Twitter, and Google+. Subscribe via RSS or iTunes! Music: DEgITx created the awesome metal cover of “Made Me Realize,” the spectacular theme song from Gravity Falls.